she turns into a dust devil. behold the tempest she is! she lightens up a breeze! she’ll show you a tornado! find yourself in a typhoon! with his clouds of dust and sand! in winter, and that’s a monsoon! and she’ll give you a mistral! wheels and she will tail you! and she will bang ahead! whirl you up, behold a twister! 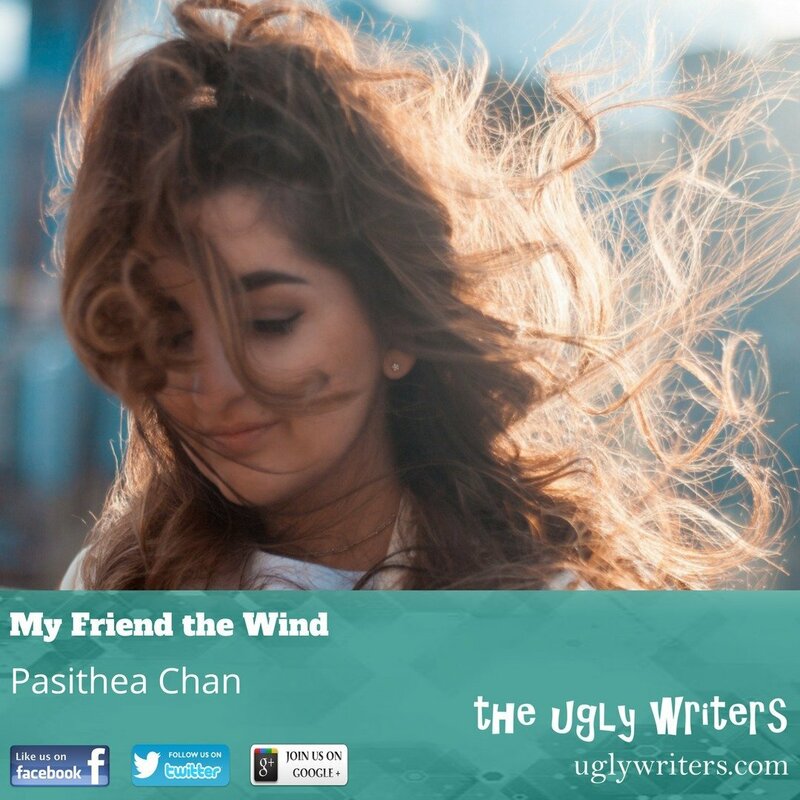 Let’s learn about the wind in a didactic poem using scientific definitions via the wind personified as a woman. Thanks for reading!